Most of us are thoroughly sick of hearing about Brexit. Three years on and nothing much has changed. We are still in the EU and the politicians in Westminster are still arguing over the finer details, like the backstop. All in all, there still isn’t much light at the end of the tunnel! But spare a thought for London landlords, as new research from a buy to let lending platform suggests landlords in London have been badly hit by the Brexit steam train. The data shows that rental growth in London is 2.84% lower than predicted figures in June 2016. Some experts believe the gap between predicted rental growth and actual rental growth could be even higher. It’s clear that Brexit has delivered a major blow to the London rental market. This is good for tenants, who are saving money as rents remain subdued, but it’s not so good for landlords. London is also suffering from a greater exodus of landlords. “It’s hard to ignore the impact that the vote to leave the EU has had on the property market in London,” says John Goodall from Landbay. Landlords all over the UK are reconsidering their futures right now. 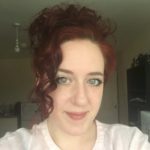 A toxic combination of increased taxation and increasing property prices is forcing many smaller landlords out of the market. The loss of mortgage interest tax relief is hitting landlords with mortgages very hard. In London, the repercussions are even worse. Property prices in London have risen very high in the last decade, which makes properties unaffordable for most people. In addition, lending rules are now much tighter and it is a lot harder for landlords to secure buy to let lending. 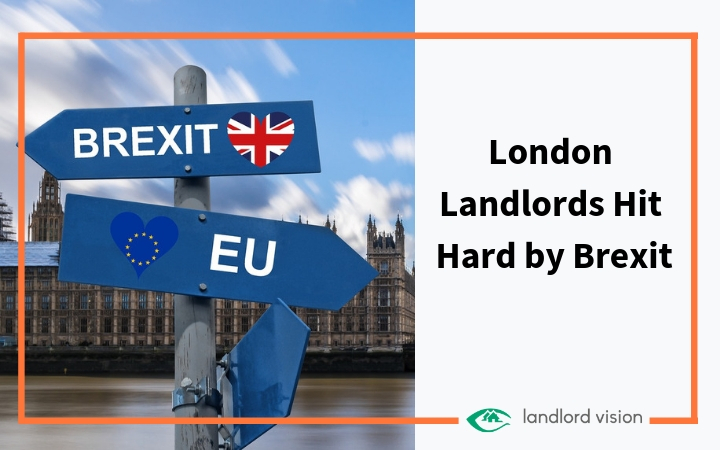 Some landlords have tried to offset their increased taxes by increasing rents, but the uncertainty over what lies ahead with Brexit has encouraged many landlords to sell up and leave the sector. Britain’s biggest landlords, the Wilsons, are in the process of selling off their portfolio, as it is no longer profitable. Despite the pressures on landlords, demand for rental properties remains strong. Most landlords say they are having no issues finding tenants, but rental yields are down as landlord costs increase. For smaller landlords with very few properties, increased legislation and taxation makes buy to let no longer viable. As a result, one in four landlords is planning to sell up in the next year. Are you one of them? Let us know! 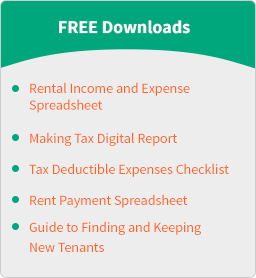 Do These Figures Validate the Government’s Landlord Taxation Policies? Want our top stories, free resources and tips by email every month? Sign up to our newsletter.